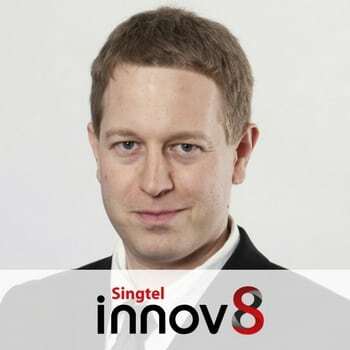 Irad is Director at Singtel Innov8 VC Israel and focuses on Investments and Open Innovation. Irad has 20 years of R&D, Operational and BD experience in Israel and Europe in Startups and large Multinationals across Telecom, FinTech and Enterprise Software. Irad served in an elite IDF technology unit, where he received Commendation for Innovative Thinking. Irad has an MBA from LBS, and B.Sc. in EE and CS from Tel-Aviv University.